I am posting a message from a dear friend, Undine, in response to my recent blog on dissolution. She speaks of her own experience that resonates so deeply, that I asked if I could share it here. 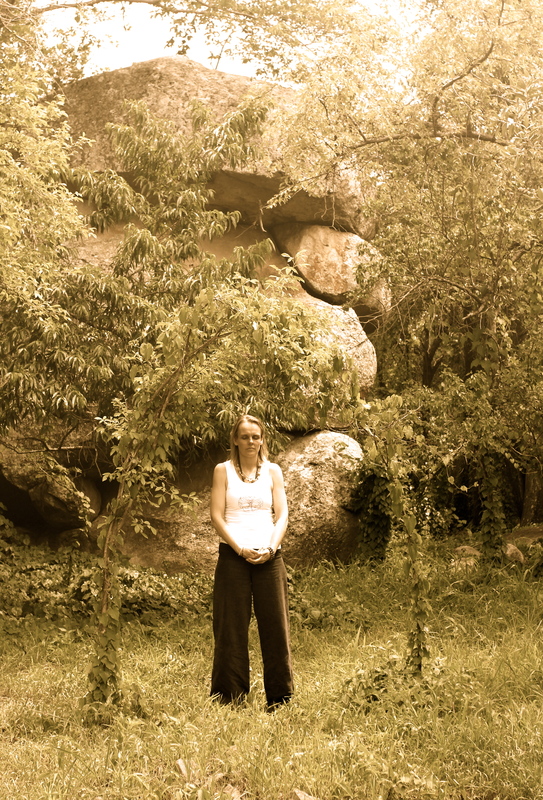 Undine is a Kundalini Yoga instructor, and a fierce and wondrous woman. She is also a dancer. 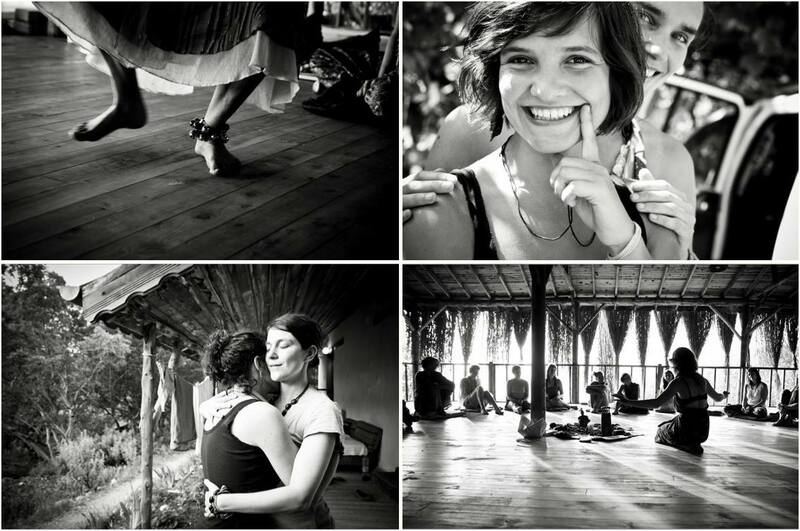 She began to dance in December, during our Women are Medicine Retreat. As has happened for me, it has become a part of her daily practice. She lives in Cape Town, South Africa. I have experienced a profound healing in and since Cambodia (and before) which feels exactly like dissolution of fear. A quietude inside, resting in myself, in the moment. and for the rest – love live and live live – alive. Eland Wildebeest Kudu Springbok, Blesbok, Duiker. The little ones like Dassie and Rock Rabbit. The Kingdom of the Trees. And – on the peak we were allowed to spend a morning with six white lions. Being about 2 metres away from a regal lioness awaiting our arrival, we sat in awe. She looked at each of us with her amber coloured eyes, slowly turning her head – you, and you, and you, and you. She felt our souls, she checked if we were the ones she had been waiting for, patiently, at the fence. It is time, do it now. Yes things are urgent, but without you taking the time to heal yourself, the world will end in any case.